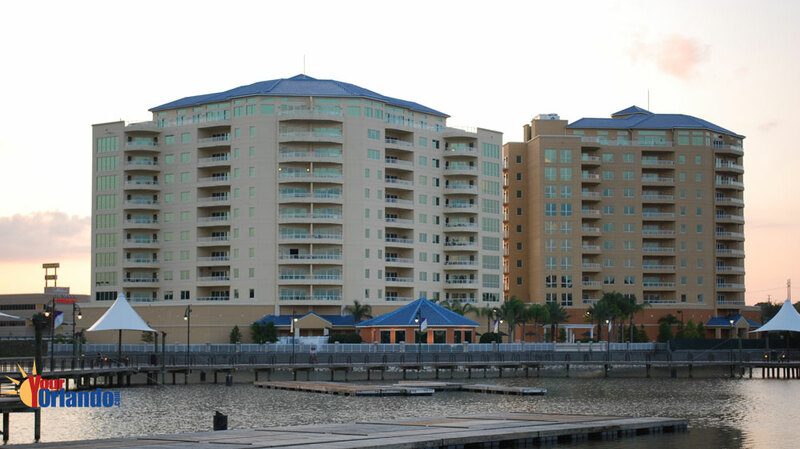 Emerson Plaza in Altamonte Springs, Florida is a set of two 12 story luxury condo buildings located lakefront on the Cranes Roost Park/Uptown Altamonte entertainment complex in Altamonte Springs Florida. 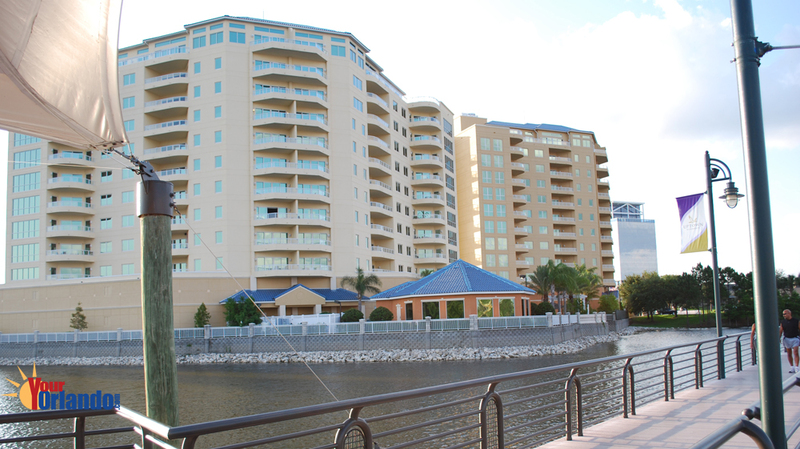 Residents of Emerson Plaza enjoy the combination of an urban lifestyle with the natural pleasures of lakeside living. Condos Built: 2006 Location: 9.5 miles north of Downtown Orlando, conveniently located near Uptown Altamonte, shopping, entertainment, and major highways: Interstate-4 and 436. The two building luxury complex features all the premium amenities one would expect in luxury condominium complex including, a prestigious lobby with elegant appointments and security system. Lakefront recreation center with full amenities, heated lakefront pool and spa, fitness center and reserved secure parking space in garage. 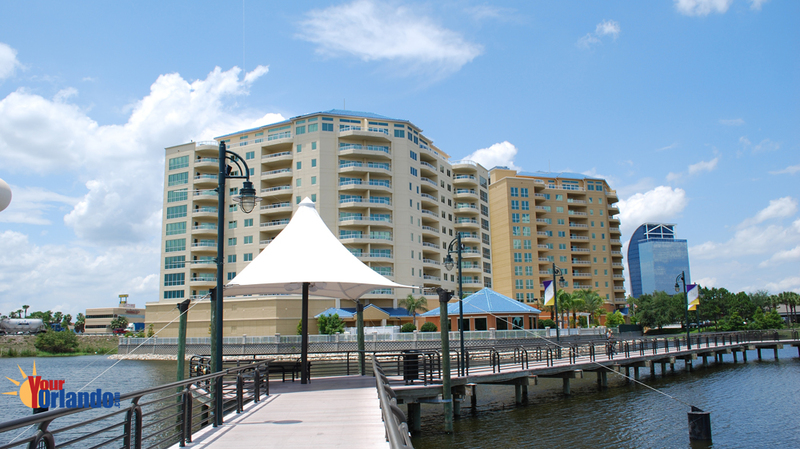 Just outside the complex is the Crane’s Roost Park and Uptown Altamonte entertainment and shopping district. 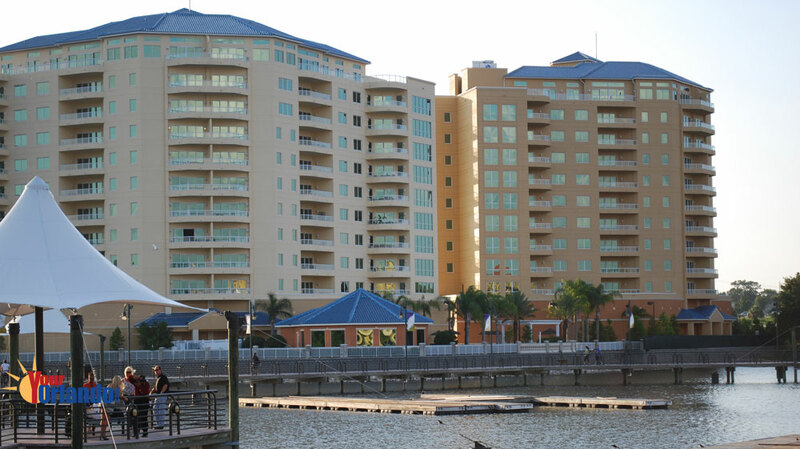 Enjoy the cranes and flamingos, lighted boardwalks, premier dining, weekly outdoor concerts and festivals. All this is just a short walk around the lake on the lighted boardwalk. The view the units is spectacular.